Not every bar can offer a glimpse of the private gardens surrounding government house. But at 2KW not only can you pass judgement on the tidiness of the Governor’s garden, you can do it while sipping on a cocktail of the same name. What began life as a dingy and forgotten rooftop has been transformed into a Mediterranean-inspired, cabana-filled oasis. 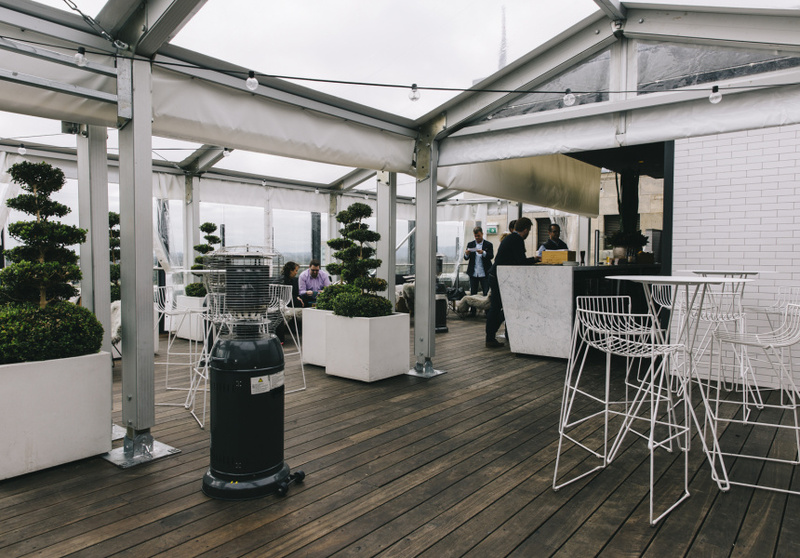 An outdoor bar extends around the enclosed restaurant, which serves a modest list of small, medium and large plates designed for sharing, as well as a range of steaks. Choices include beef tartare; and crispy spiced duck and falafel salad with chickpeas, radish and preserved lemon. You can also enjoy charcuterie from Barossa Fine Foods, artisanal cheeses and one-off wines made available through access to a private cellar. The few things 2KW does, it makes sure to do well. 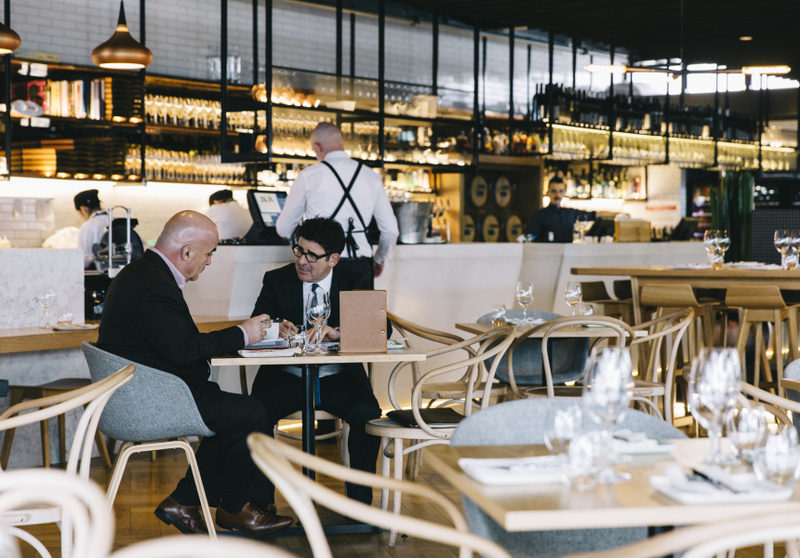 The wine list is extensive, with a strong selection from the Adelaide Hills as well as a rotating selection of five poured straight from the barrel. Cocktails include locally inspired creations such as the Les Burdett (rye, black tea, cherry and orange) named after the legendary curator of Adelaide Oval, or the Brittania Roundabout (citron vodka, blueberries, anise). 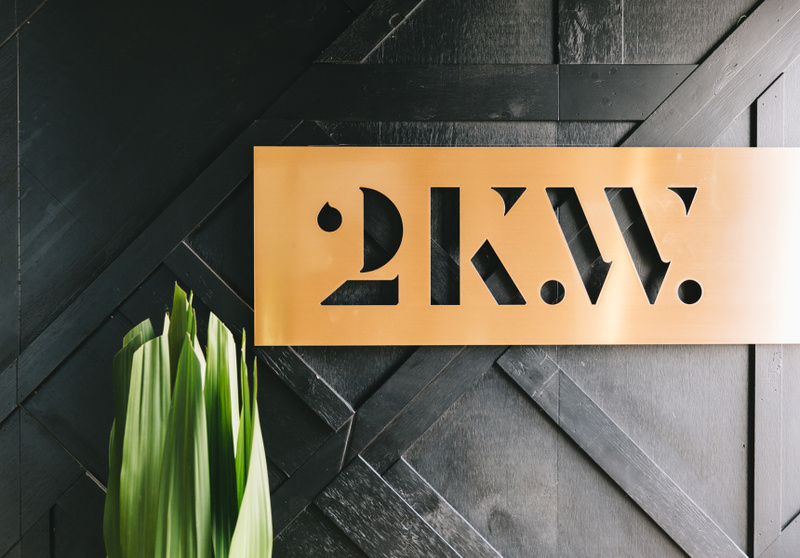 At times 2KW can have a certain impress-your-client vibe, but stick to the outside bar and the city-to-sea views will make you glad you came.